One of DHL’s long haul trucks. Looking good on the N1. There’s a new man at the head of DHL Express South Africa. 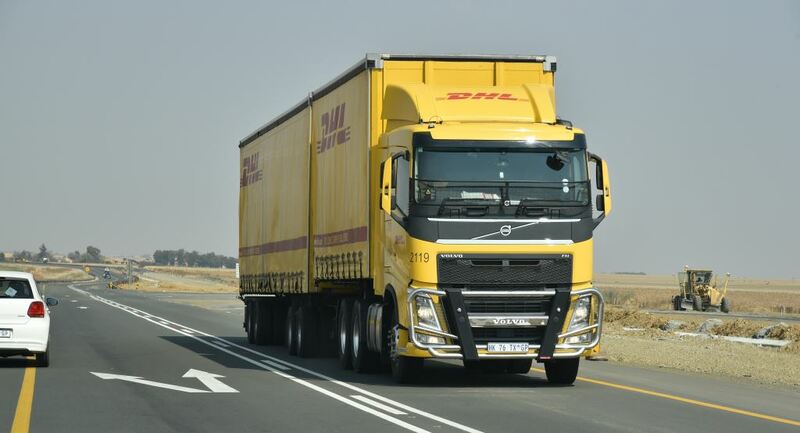 His name is Jed Michaletos who took up his new position as managing director DHL Express South Africa last month and will be responsible for driving business growth for the company in South Africa, with a strong focus on enhancing customer experience, employee engagement and service quality. 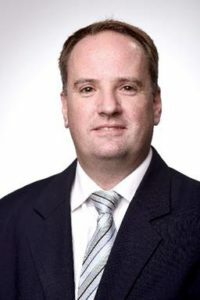 Jed Michaletos who took up his position as managing director DHL Express South Africa. Prior to his role at SARS, Michaletos spent 18 years at Deloitte & Touche where he held a number of positions – most notably Partner/Director from 2009 to 2015. He believes that this role greatly contributed to his ability to provide strategic leadership and oversight while directing large teams to achieve excellent results. Michaletos is passionate about risk management and governance, which he believes to be the cornerstone of business. “I believe that honesty and integrity are not negotiable in business. This, combined with a strong focus on motivated people and customer centricity, will provide the foundation for taking our business in South Africa to new heights,” he says. Congratulations on your appointment and FleetWatch wishes you well on your new road. Keep those trucks looking good out there.